The Oxford British and World English Dictionary is one the globe's most consulted sources when it comes to words, and they are always adding new terms. Yesterday, the folks making the calls in Oxford's word department made Harry Potter fans and athletes very happy. 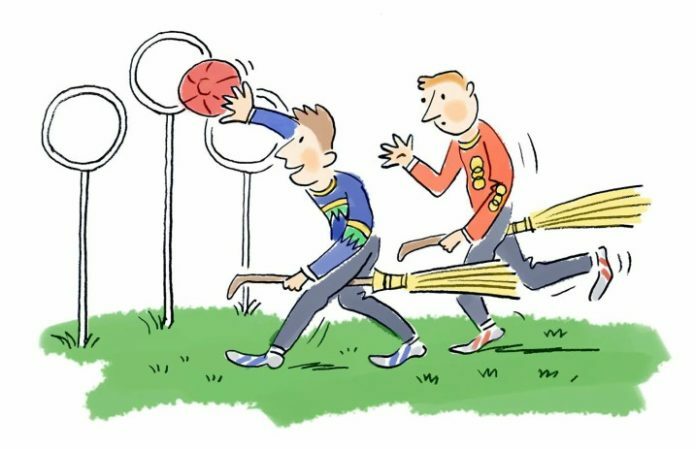 'Quidditch' has officially been added to the dictionary! 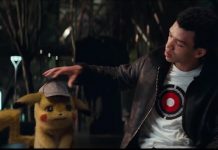 The term, first developed by J.K. Rowling in her wizarding series, has seen an expansion since us muggles reimagined the game to join in on the fun. If you listen to the pronunciation closely, it almost sounds like it's coming from Daniel Radcliffe himself. Probably not, but it's possible. So now you can go tell your friends who don't think 'quidditch' is a real sport to look it up! Because it's officially a definable term.